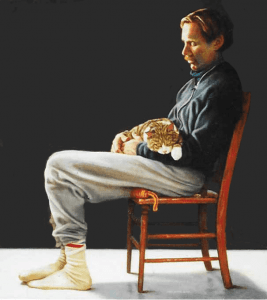 Jim really enjoys creating his fictional characters and getting to know them well enough so that they can interact. Once the dialogue begins, the author likes to say, he can sit back and transcribe their conversations! 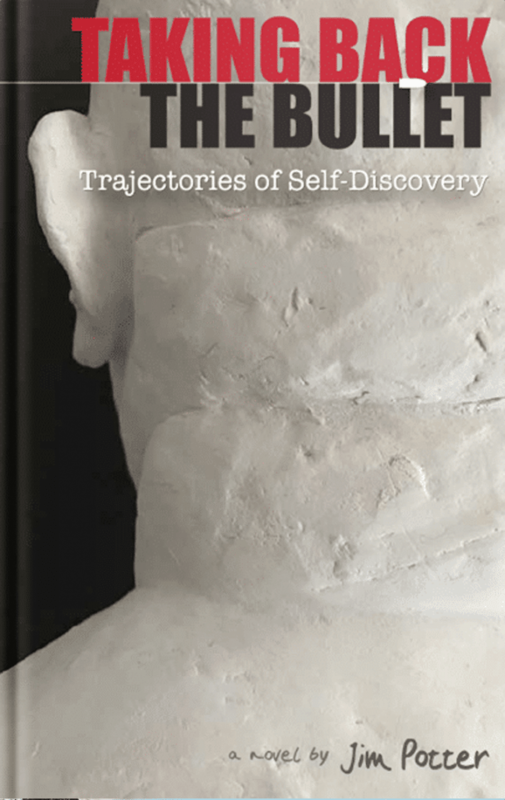 Alex, a sculptor, has mirrored this creative spirit by creating sculptures of characters in the novel. These three-dimensional people crowd the house—which resembles a fine art gallery. You’ll find obese police officer Tom Jennings, a mutant Idaho potato in a jiggling gelatin suit; James Odessa-Smith, with his schizoaffective disorder; and young Suanna Morningcloud, a person with albinism, half Nez Perce Indian and half Caucasian. Due to the tragedy and trauma of a single bullet, their lives are changed forever. The multi-layered stories in Taking Back the Bullet explore the themes of stigma, identity, and self-discovery. 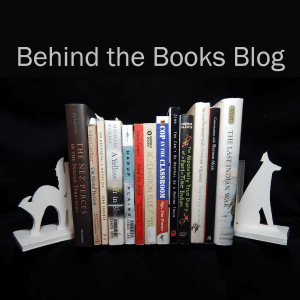 The novel is an escape into reality. 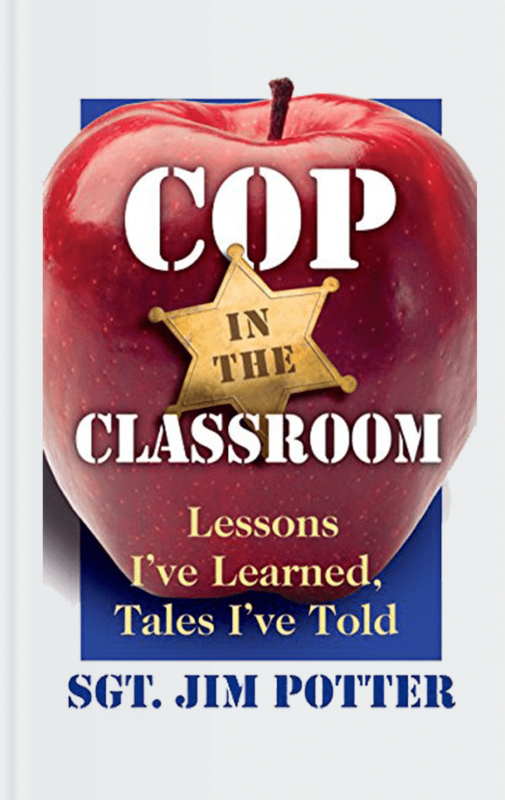 His first book, Cop in the Classroom: Lessons I’ve Learned, Tales I’ve Told, has an abundance of police stories from his professional career as a deputy sheriff and school resource officer. The thirty-three chapters give an insider’s look at the emotional experiences behind the badge—and life lessons for us all. 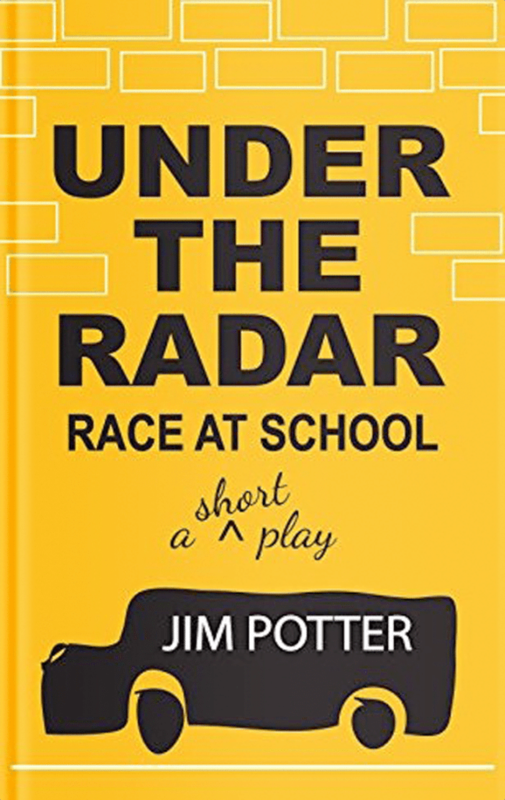 Under the Radar, Race at School, his first play, has been used at appreciating diversity workshops and for classroom studies due to its thought-provoking points of view on race and culture.